Engine Building Program – Starting April 1st! Looking back at your Open performance, what are things that went well and what are some things you might need to work on? Reflecting on the last 5 weeks will really help you fill some gaps by working on your weaknesses. Your coaches are here to help. $30 for all current Port Members! Group classes at The Port are aimed to help all individuals reach their fitness goals, but sometimes you need a little more attention. With private training at the Port, it is all about you and your goals. Starting with a free consultation, the process is driven to provide you with a program that attacks all aspects of fitness; cardiovascular and respiratory endurance, strength, power, speed, mobility, nutrition, and even mindset. After discussing your goals, your coach will begin to build a unique program aligned to help you succeed with a more focused process. 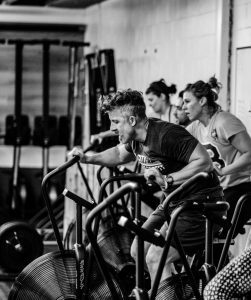 Each session will look very different and will be done under the mindful eye of your coach and include everything from sled pulls and rowing to strength training and mobility work. Guided goal setting, better results from tracking and accountability. Personal programming is another option for those looking for more. Do you have specific goals or movements that you’re struggling with? Let us help you. Specific programming will be emailed to you weekly that you can complete on your own time. 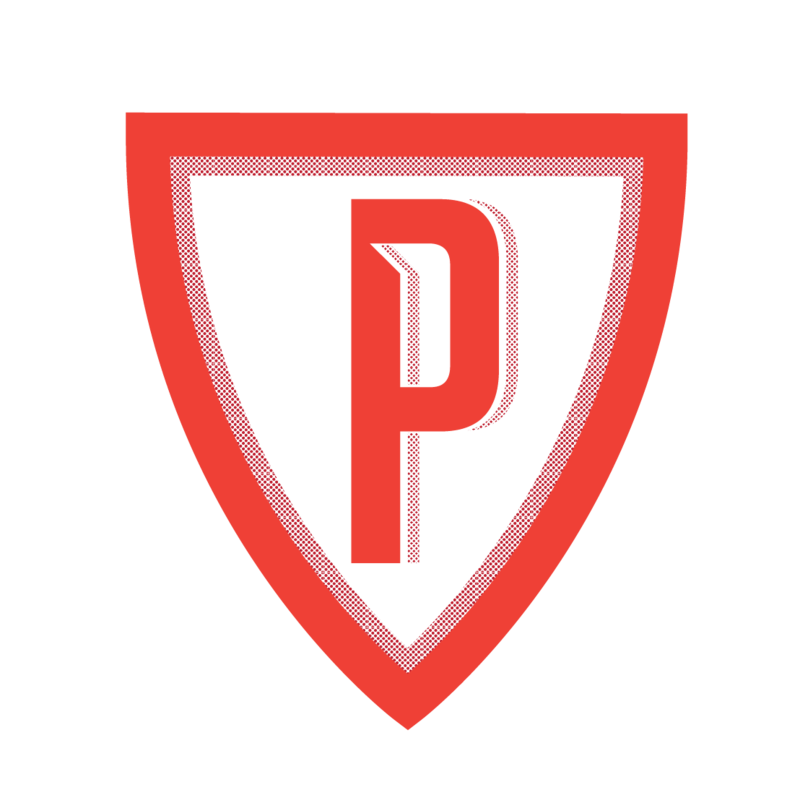 PortPersonal also offers an option that was created to continue to help you work towards the healthiest you but coming to the gym isn’t in the books. If you can only commit to working out at home due to family obligations, job hours or even work travel, then this is for you. Each workout will have a warm-up, a workout, and a cool down and require no special equipment, sent to you weekly. Do you travel a lot and have trouble getting those workouts in? Take The Port programming on the road. Whether you’re away for travel or pleasure, you have access to a gym or not, we have you covered!